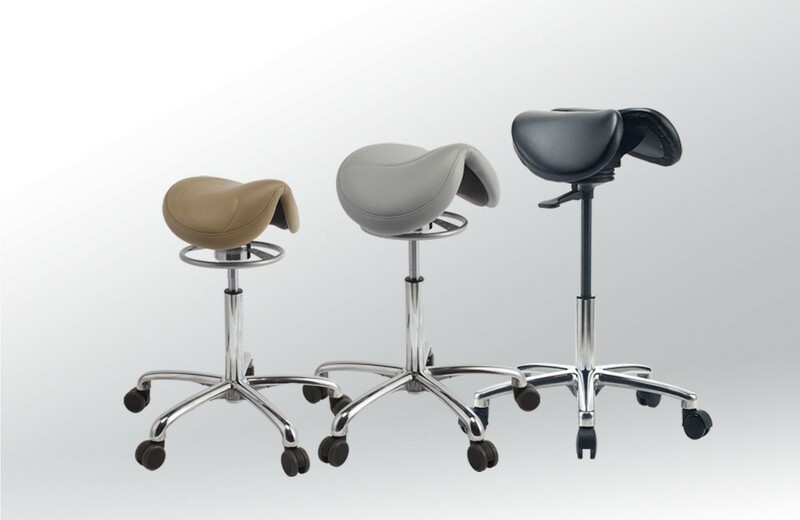 Brewer’s newest Dental seating line features third generation dynamic motion technology, a comfortable, hugging backrest, and is the first stool to feature independent backrest tilt. 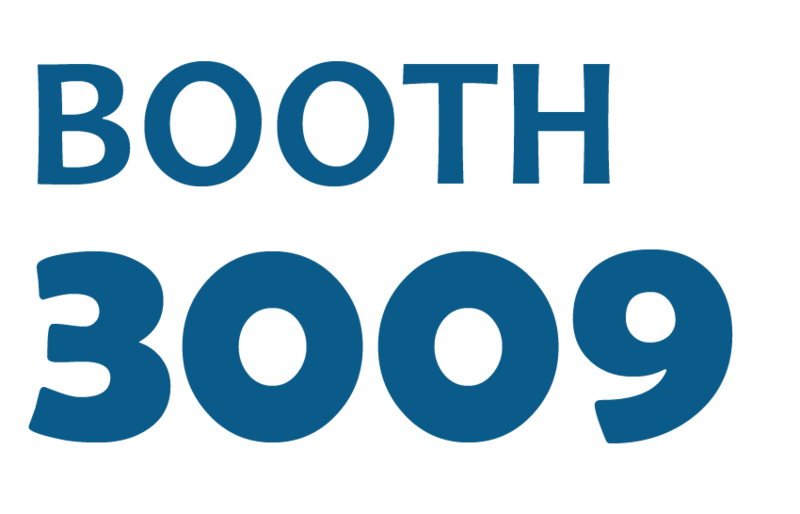 Combined with the quality and ergonomics design you’ve come to expect from Brewer, the 9500 series is the evolution of dental ergonomics. 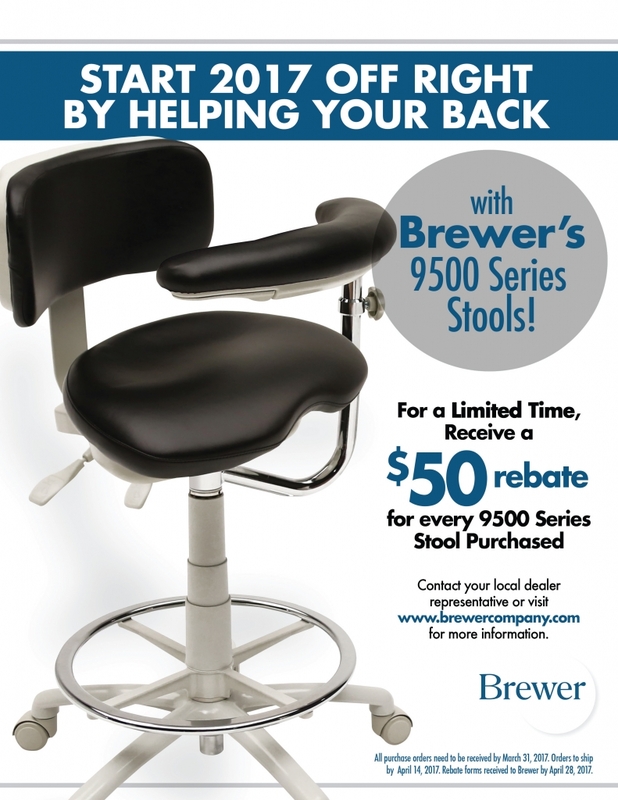 In order to secure your rebate on any 9500 stools purchased, please uses the link below to download the rebate form. 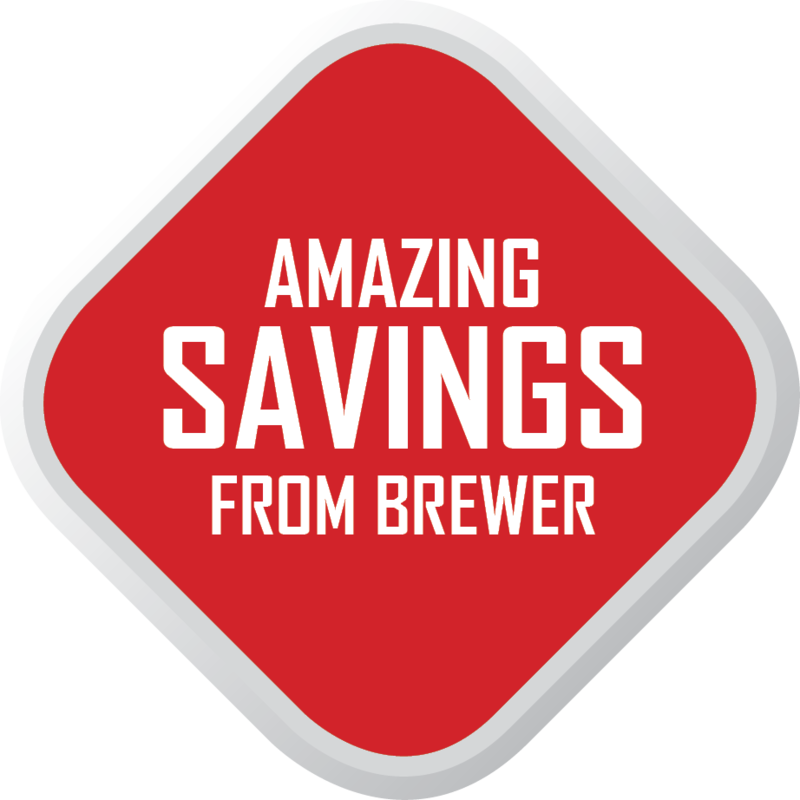 For any additional questions or to order today please contact your local Equipment dealer or Brewer’s Customer Service Department at 888-Brewer1.